Gabriele Antonini, famous for playing Ulysses in both HERCULES films starring Steve Reeves, died last Saturday. He was 80 years old. 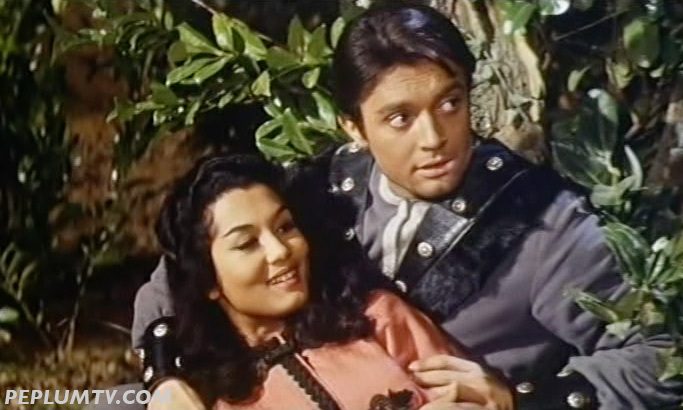 Antonini starred a good number of PEPLUM films before his career ended when the genre ended. It's a shame. He was good. I really liked him. Though his other films are good he'll always be remembered as Ulysses. RIP. Here's a quick overview of his major roles. Hercules (Steve Reeves) shows Ulysses (Antonini) how to use a bow and arrow. Classic, timeless scene. 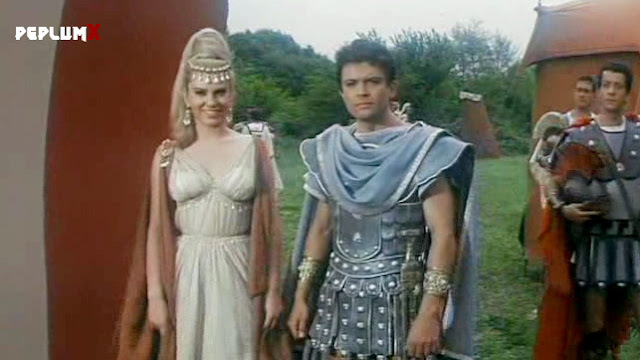 Hercules (Steve Reeves), Ulysses (Gabriele Antonini) and Orpheus (Aldo Fiorello). In the HERCULES films, Antonini played a crucial part of bringing fun and levity (and intelligence) against Reeves' super muscular character. 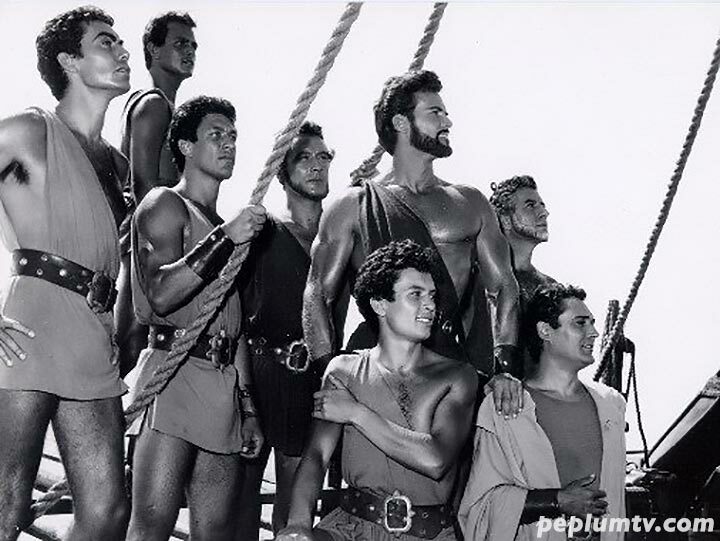 The actors are: Fulvio Carrara as Pollux, Willy Colombini as Castor, Fabrizio Mioni as Jason, Aldo Pini as Tifi, Steve Reeves as Hercules, Gabriele Antonini as Ulysses, Andrea Fantasia as Laertes and Gino Mattera as Orpheus. Iole (Sylva Koscina) sings Evening Star. Ulysses (Antonini) enjoys the melody. Below, with Steve Reeves. 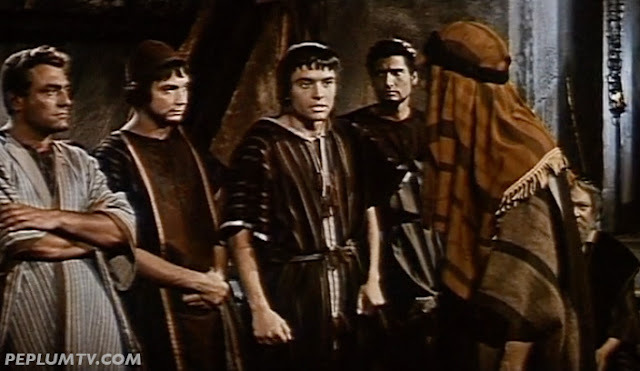 In this scene, Ulysses character figures out the secret to Antaeus' strength. 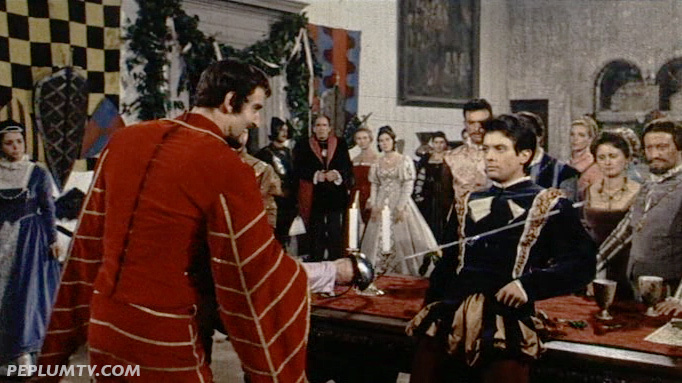 Gabriele Antonini, as Zorro sans mask, is pinned by Claudio Undari. A leading role for a change. Thanks. Most interesting and complete compilation. Do you have an actual date of death?